Open world games may not appeal to all gamers, but to fans of the genre they offer something other games can’t quite offer; a fully immersive world where you can stumble upon a cavern of booty, walk into a bar full of gambling gangsters or come across a carnivorous cryptid. Quite simply, the best PS4 open world games can pull you in like no other genre. You make the decisions, you decide where and when to go; spending your time looting and pillaging or devoting your hours to crafting and magic. The possibilities are endless. What is an open world game? To those unfamiliar with the term, it generally means those games where you can wander off and do your own thing. There’s usually a main storyline to follow, but you’re not tied down to completing objectives in a strict sequence. These sprawling game worlds are often full of collectibles, hidden secrets and encourage you to explore every nook and cranny. Skyrim offers a sprawling landscape to explore. They appeal to gamers for many reasons; some love the exploring aspect of finding those hidden gems, others prefer the relaxed feel to the games, and the ability to take your time and really immerse yourself into the world. Are all open world games the same? No, of course not. There are sub-genres with the genre itself. 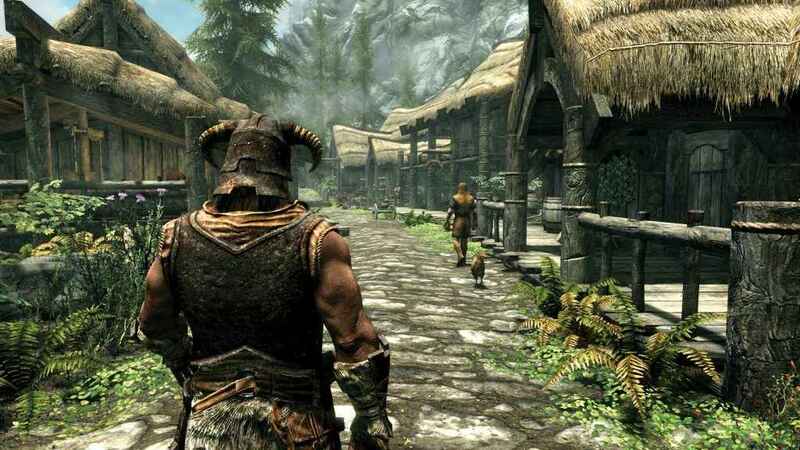 First person shooters such as Far Cry 5 will appeal to a different group of gamers compared to fans of fantasy games who may prefer something along the lines of The Elder Scrolls V: Skyrim. There are many PS4 open world games out there for you discover at your leisure, but here’s six our our favorites. Assassin’s Creed Odyssey lets your roam around Ancient Greece at free will. Reportedly, 62% bigger that the colossus map found in Origins, there’s so much to see and do. Alongside dozens of missions and side quests, you can lose countless hours exploring tombs, looting islands and soaking up some splendid scenery. The introduction of live weekly events means that there’s no even more to do after you’ve beaten the game, which already takes in excess of 30 hours, and that’s without completing all the side quests. Big doesn’t necessarily mean good, but in our Assassin’s Creed Odyssey review, we also named it as the best Assassin’s Creed game of all time! Let’s start with one of the most recent; Spider-Man PS4 released in September 2018. Fans of all things Marvel will lap up the chance to swing through the skyscrapers of New York like only Spidey can. The slick open-world traversal allows you to use every ledge, column and pillar giving you the chance to leap from point to point and really feel like you are the arachnid hero. There’s a clever mix of swinging, wall running and web-zipping so things don’t get tiresome. Stealth comes into play once inside locations, avoiding those troublesome bad guys, as does puzzle solving and occasional quick time response features. Close combat, especially during boss battles, links together sections of exploration. 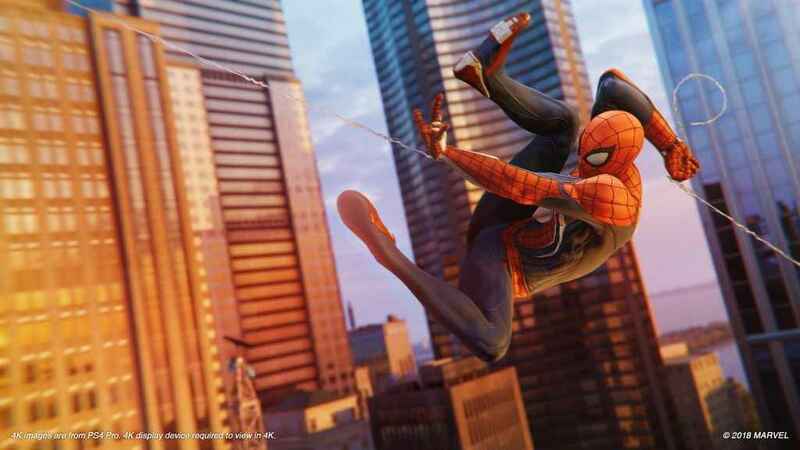 The facial animation and characterization are nicely done and fans of Spider-Man will enjoy the story-lines with Peter Parker and MJ at the same time as ogling the marvelous skyline. Overall fans of Marvel, Spider-Man and open world games will enjoy the superhero twist on this offering. Onto The Witcher 3: Wild Hunt, where do we start with this absolute gem? 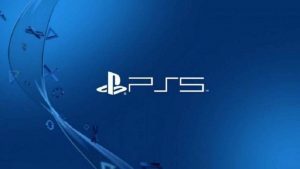 Winning multiple game of the year accolades, and also bagging up over 800 awards, this immensely popular open world spectacular is in the top five best selling PS4 games of all time. And with good reason. Released in 2015, The Witcher 3: Wild Hunt, is the last in the trilogy of Witcher games developed and published by Polish company CD Projekt. It’s a third-person perspective open world where you get the chance to play the role of Geralt of Rivia, known as Witcher to friends, the famed monster hunter. Witcher is searching for his magical daughter, Ciri who’s on the run from the Wild Hunt. The open world is split into several different regions that you can explore on foot, by boat or horse or by using other forms of transport. Using weapons and magic, you must battle your way through the land, fighting monsters and creatures in your quest. Lots of looting and crafting are on offer too and you also get to play as Ciri herself, who can teleport short distances. Level up your characters using skill points: combat, signs, alchemy and general to improve your chances. The narrative led plot allows you to decide where the story goes, with a total of 36 possible endings. Overall it’s a stonker of a game, and the awards speak for themselves. Let’s now take a look at one of the most talked about PS4 games of this generation: Grand Theft Auto V (GTA Online). Released for PS3 in 2013 and PS4 in 2014, developed by Rockstar North and published by Rockstar Games, GTA Online is set in San Andreas, a fictional area of California. GTA Online lets you explore the massive online multiplayer mode where up to 30 gamers can engage in a wide range of various competitive and cooperative game modes. The fastest selling game in history, it certainly left its mark on the gaming industry winning many awards including game of the year. This most recent offering in the hugely popular series blew many other similar games out of the water. Played in either first or third person, you can complete linear story-lines whilst also exploring the breathtaking animations as you roam the city outside of completing missions. Playing as three different criminals: Michael De Santa, Trevor Philips and Franklin Clinton, each with their own skills, you will encounter gangsters, drug lords, pimps and other various unsavory characters as you explore the depraved city. What could be more cathartic and release all that pent-up energy as pummeling the head of the nearest low-life? Now we come to Horizon Zero Dawn. Released in 2017 and set in the 31st century where humans have regressed to tribal societies and technology has progressed to artificially intelligent machines that dominate the world, Horizon Zero Dawn is a deliciously eclectic mix of fantasy, history and futurism. The lead character, Aloy, is an outcast in the strange world who uses melee, stealth, ranged weapons and close combat to fight her way out of danger and discover the truth. Enjoy traipsing the landscape, meeting the different tribes and cults and discovering the strange machine that inhabit the new world, though beware of those that have succumbed to the ‘derangement’. Players can choose to play only the main story-lines or explore the vast landscape and discover the untold secret kept hidden within. One of the best-selling games available on PS4, Horizon Zero Dawn appealed to many due to its lush visuals, challenging combat, exciting story-lines and great voice acting. Players will enjoy destroying bandits and battling the machines in the quest to discover the truth about what became of the ancient ‘Old Ones’. Finally we come to Assassin’s Creed: Origins, released in 2017 it’s the tenth major installment and eleventh overall in the ever popular Assassin’s Creed series. Set in Egypt near the end of the Ptolemaic period (49-47 BC), it follows a Medjay named Bayek and merges real-world events and fictional plot-lines. Conflict between the Brotherhood of Assassins (who seek peace through promoting liberty) and The Order of the Ancients (who desire peace through the forced imposition of order) is explored throughout the game. As Bayek and his wife Aya work to protect the people of the city, you can choose to follow missions or just take your time and explore the simply breath taking scenery along the way. Gameplay switches between the ancient city and the modern day where you get to be Layla Hassan, a researcher at Abstergo’s Historical Research Division who works with her friend and colleague Deanna Geary to find and retrieve an artifact in Egypt. Lovers of Egyptology will adore the visuals on offer (it’s worth playing the game for them alone!). Three downloadable expansion packs have kept fans interested and widened the already expansive land. Like many of the other offerings we’ve chosen to include, Assassin’s Creed Origins was nominated for many and received several awards including Best Console Game for PS4 at Gamescom 2017. I’ve yet to try Spider-man, but the only game I enjoyed on this list is GTA. Seeing that I liked the first RDR a lot, I’m guessing I will like the sequel as well when it releases. While there’s no denying the other games are good, they may not necessarily be for everyone. What Rockstar does well compared to others with the open world genre is they avoid to be too intrusive on player experience. These worlds are big and should be fun to explore, but they should not be tedious or busy work which in my opinion the other games are. A game that gets no love, but had an amazing open world feel was Mad Max. It was a mostly empty terrain, but it felt perfect as the world you lived in has died with only a few survivors and relics that remain. 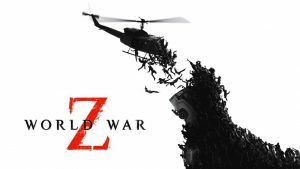 I’m a PS guy, but unfortunately the best open world game I recommend is not on the PS. Zelda: Breath of the Wild does what I mention tenfold, but without the feel of tedium the other games produce. It is the game I wish we could get on PS. Shadow of the Colossus probably the closest feel, but doesn’t have the characters and charm that inhabit it.